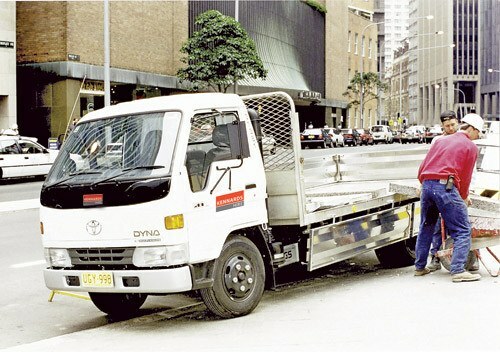 Two tonne tabletop can be driven with a car licence. Easy to drive and ideal for commercial and private good transportation. 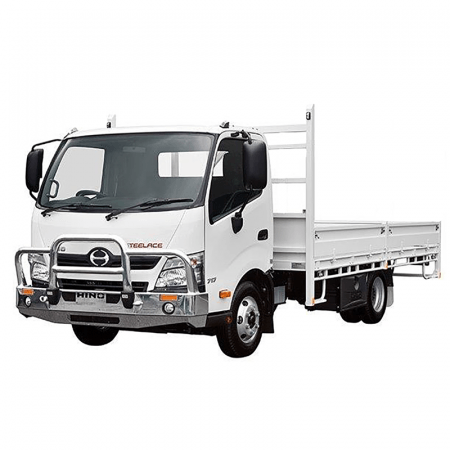 Tow bar and tray sides fitted to most vehicles.